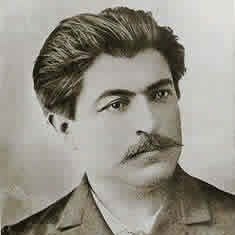 Antoine Sevruguin was a Persian photographer during the late 19th century into the early 20th century, when the Qajar Dynasty was ruling Iran, who took portrait and landscape photographs all over Iran. His work contributes as greatly to the historical documentation of Iran and its people today, as it did during his lifetime. His portraits were of typical ethnic groups and their occupation, in Iran. They informed the European viewer, unfamiliar with Persian culture, about the looks of regional dress, handcraft, religion and professions. Photographing regional costumes was an accepted method of ethnological research in the nineteenth century. Many European ethnological museums bought Sevruguin's portraiture to complement their scientific collection. 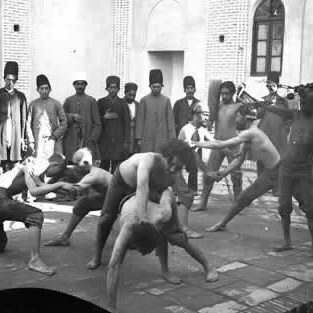 Museums collected pictures of merchants in the bazaar, members of a zurkhana (a wrestling school), dervishes, gatherings of crowds to see the taziyeh theatre, people engaged in shiite rituals and more. Sevruguin was a photographer who had no boundaries in portraying people of all sorts of social classes and ethnic backgrounds. 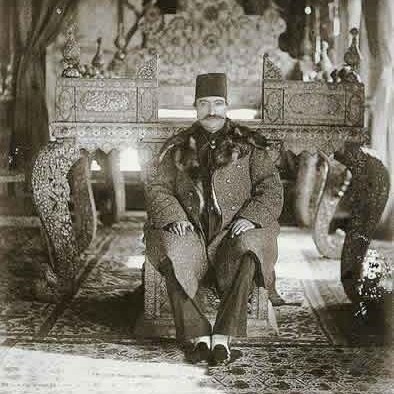 He portrayed members of the Persian royal family as well as beggars, fellow countrymen of Iran or Westerners, farmers working fields, women weavers at work, army officers, religious officials, Zoroastrians, Armenians, Lurs, Georgians, Kurds, Shasavan, Assyrians, and Gilak. 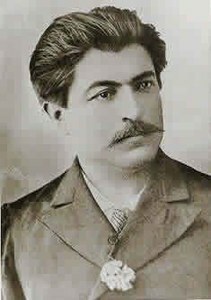 In 1908 the world was denied the rich collection of Sevruguin’s images when Cossacks of Muhammad bombed his store in suppression of Zahiru’d-Dawla, the constitutionalist Governor of Rasht. His house, along with the whole street was burned. Up to that point Antoin had seven thousand plus photographs. Only two thousand were salvaged. Later, In an attempt to modernize Persia, Reza Shah Pahlavi (reigned from 1925–1941) confiscated his remaining traditional images. After his death from a kidney infection Sevruguin’s images resurfaced. His daughter, Mary, reclaimed a portion of the photos, 696 of his negatives survive today. 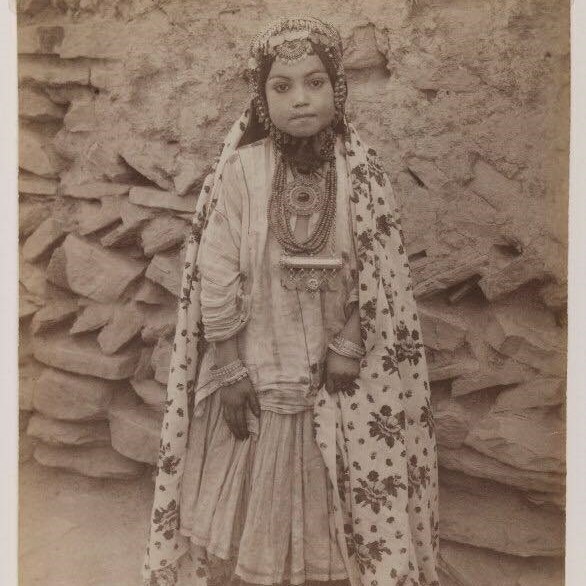 Due to the attempted modernization of Iran and its people some of the traditional and cultural customs and clothing were lost, but thanks to Sevruguin's photos we can remember what life was like during the Qajar Dynasty.